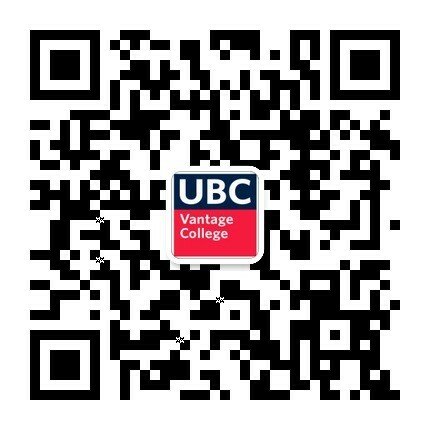 Jennifer Lightfoot is an instructor in the UBC Vantage College Academic English Program (AEP), teaching academic writing and adjunct language courses for Sociology for first year undergraduate students. She is currently interested in the language patterns presented in Sociology texts, with specific attention to Gender in Sociology, and SFL informed materials development. 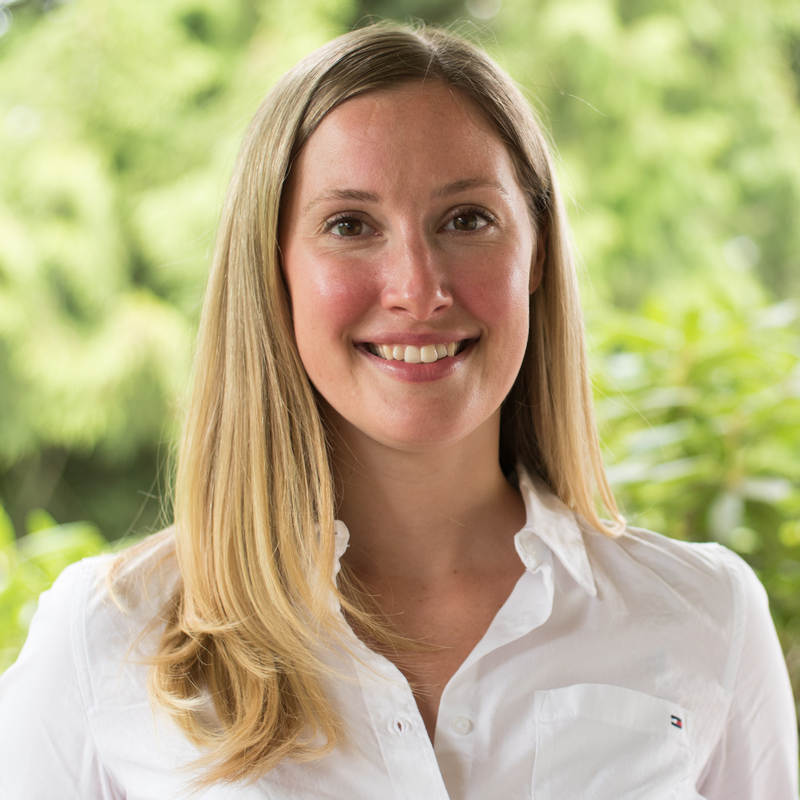 Before UBC, Jennifer taught academic English at Niagara College Canada and has English language teaching and research experience within Canada and the UK with English language learners in post-secondary and elementary education contexts.